ROCKET is an overstable fairway driver. Compared to TITAN, ROCKET has shorter glide. 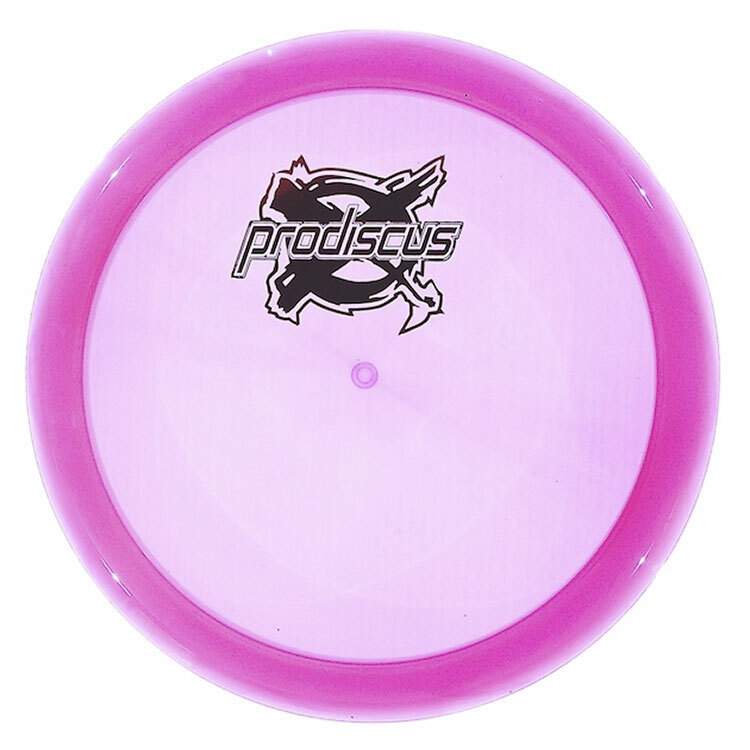 Premium Prodiscus Premium is a very durable plastic blend with a gummy feel that provides added grip.